Happy Saturday! Here are 7 more awesome articles from the last week, followed by 9 more tools and resources to explore. 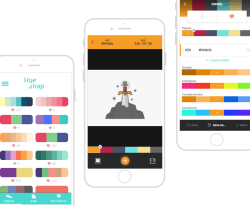 Be sure to check out HueSnap in the tools section – it’s a clever app for creating color palettes from pictures you take with your camera 📸. Join the discussion on Product Hunt too – they just launched today! Samantha explains how we can make our teams more ‘team-y’. Mike Monteiro asks how designers can wield their powers ethically. Kinneret shares how Lemonade.com makse good use of microcopy. Yazin helps us identify the biggest, most impactful trends for 2018. Syed tells us about the beautiful harmony between design and engineering. Signe shows us why good intentions don’t always have positive outcomes. An insightful interview with the CEO of AJ&Smart Design Studio. 2. Announcing the official release of STUDIO! 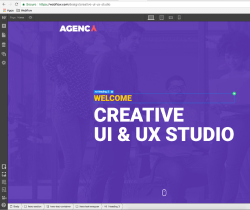 A consolidated tool enabling users to design, publish and grow their websites! InVision acquire Wake and introduce ‘Wake Free’, a new version coming this summer. 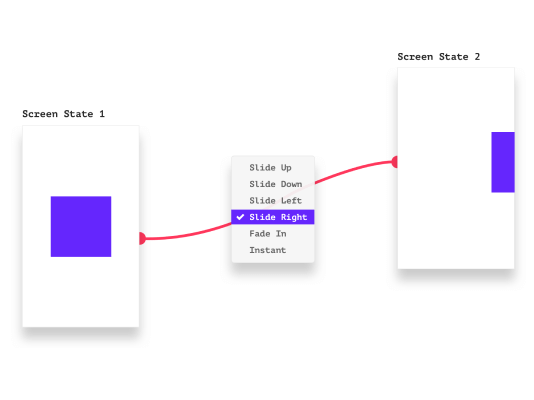 You can now integrate 3D-graphics with your Framer prototypes. 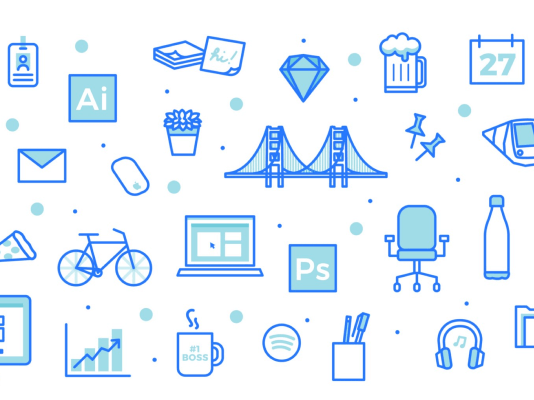 Here’s how to streamline the Sketch to Webflow design process to save you time and enhance your designs. Filesize matters when showcasing GIFs on the web. Here’ show to optimize the size of your Principle exports.